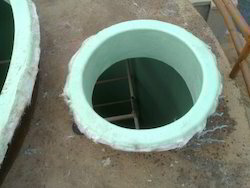 We, Fibre Glass Processors, are engaged in Manufacturing and Exporting an array of FRP Tanks, FRP Gutters, FRP Domes, Biogas Plant, Turbo Ventilator, FRP & GRP Gratings and Industrial Pipes etc. 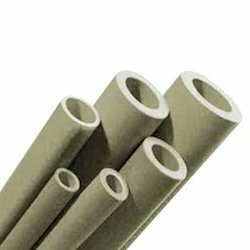 We are the service provider of FRP Lining Service and Pipe Line Erection Services This assortment of products is widely recognized for having features like resistance to corrosion, fine finishing, high performance and longer service life. 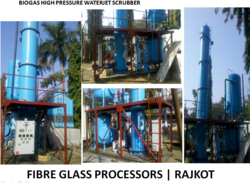 We procure quality raw material to make this assortment of products. 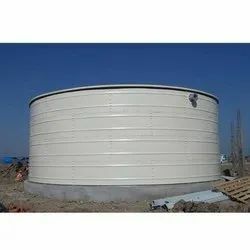 Our product range includes a wide range of frp panel tank, frp pickling tanks, frp chemical storage tanks, frp high pressurized hot water tanks and frp underground storage tank. 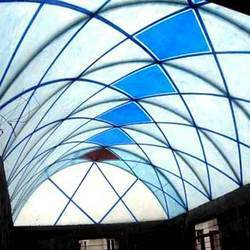 Our range of products include printed self supporting frp domes, frp floating dome, frp self supporting dome, frp commercial dome and fabricated frp domes. 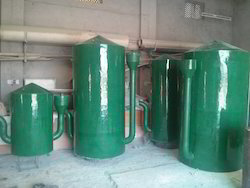 Our product range includes a wide range of musab food waste biogas plant, biogas plant, domestic biogas plant and portable domestic biogas plant. 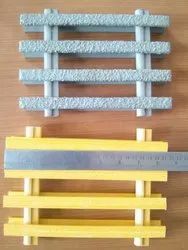 Offering you a complete choice of products which include frp elbow and frp equal tee. 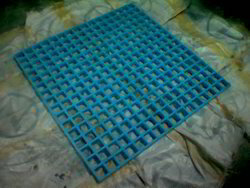 Our product range includes a wide range of frp gratings and grp gratings. 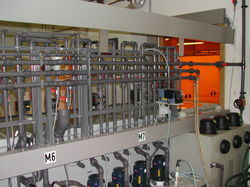 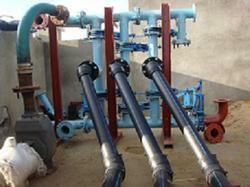 Offering you a complete choice of products which include industrial pp pipes, grp pipes and grp pipe. 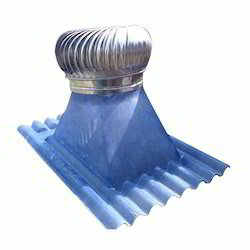 Pioneers in the industry, we offer turbo ventilator from India. 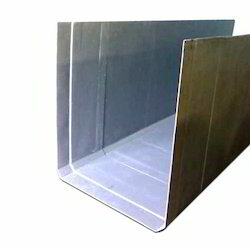 We are offering FRP Lining Service to our clients. 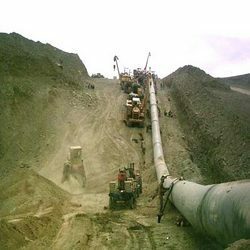 We are offering Pipe Line Erection Services to our clients. 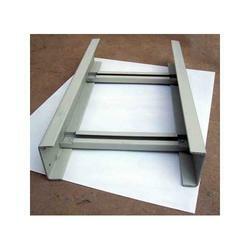 We are a leading Manufacturer of frp ladder type cable trays from Rajkot, India.